“Health information is everywhere. Consumers can get a flu shot at the grocery store and seek urgent care services at the corner pharmacy. Health communicators aren’t confined to working in traditional care settings. A broad set of skills and knowledge is necessary to promote and implement health literacy interventions. Health information is everywhere. 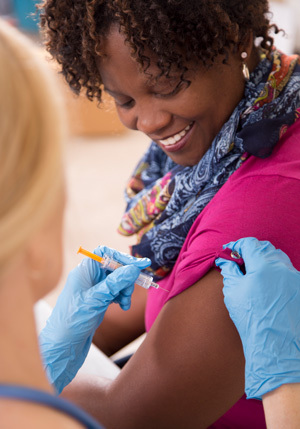 Consumers can get a flu shot at the grocery store and seek urgent care services at the corner pharmacy. Health communicators aren’t confined to working in traditional care settings. 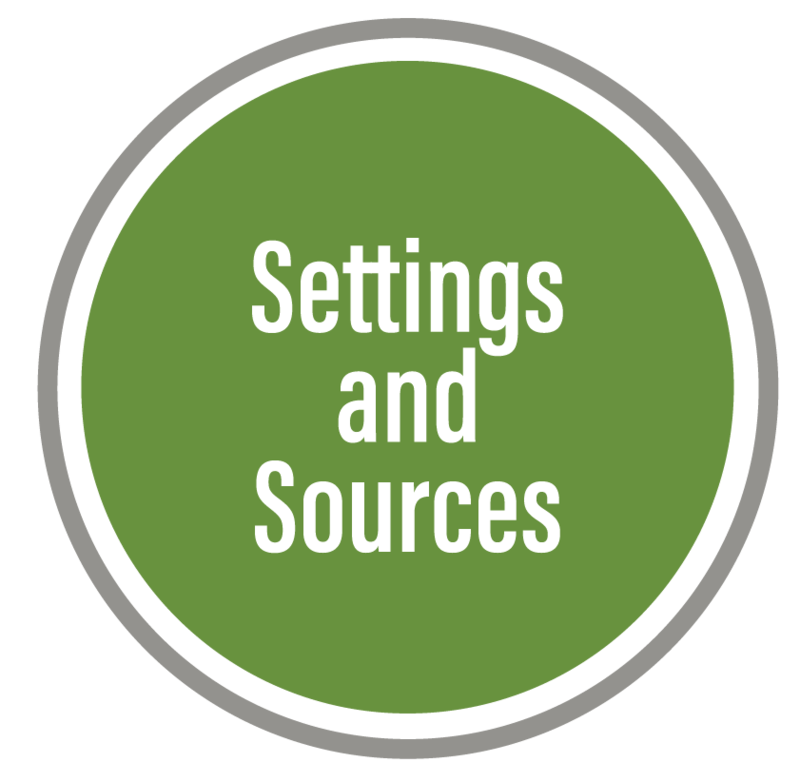 A broad set of skills and knowledge is necessary to promote and implement health literacy interventions. 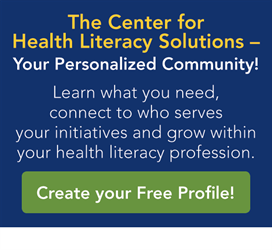 What is a Health Literacy Specialist (HLS)? 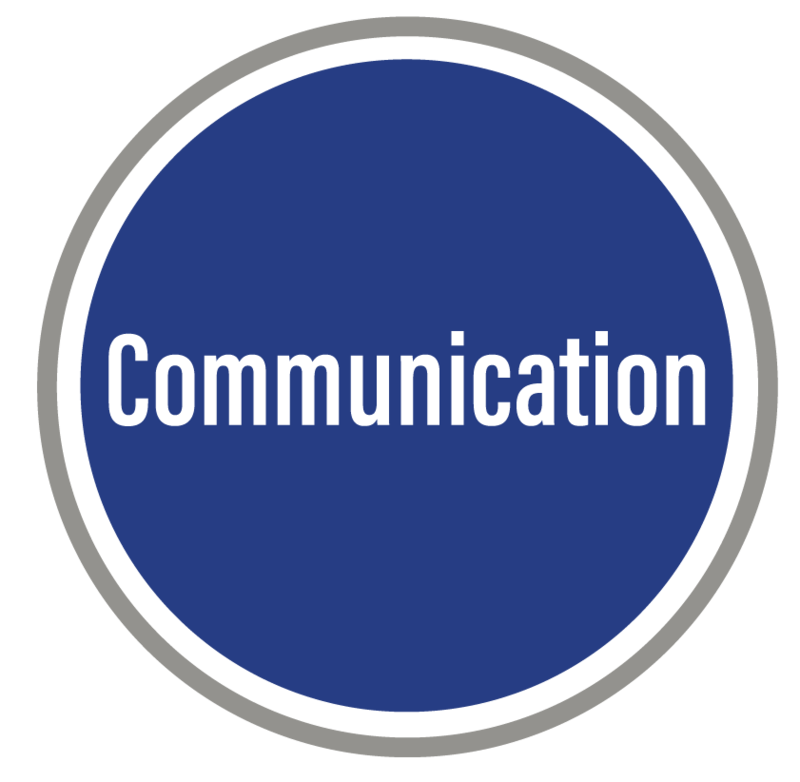 A HLS functions within agencies, systems and communities, guiding and promoting evidence-based health communications in a patient- and family-centric manner. A HLS also acts to reduce unnecessary healthcare services, avoidable expenses, and health disparities attributable to limited health literacy. 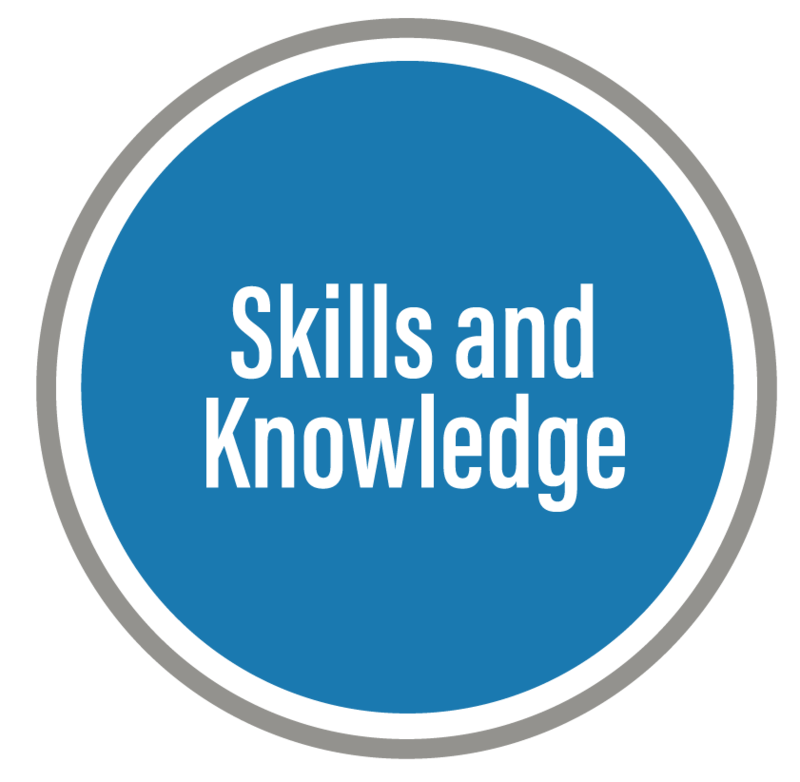 What skills and knowledge does a Health Literacy Specialist (HLS) need? 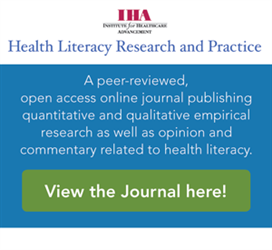 IHA recently surveyed the health literacy community and engaged subject-matter experts to identify essential HLS skill and knowledge domains. 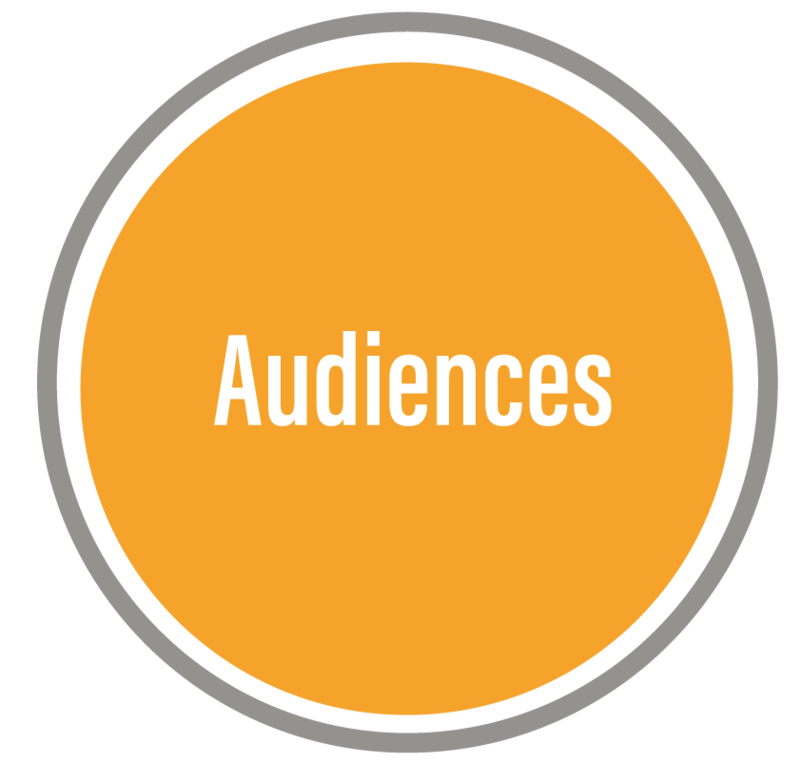 The process started with identifying the job tasks, and then it examined the knowledge needed to adequately perform those tasks. The skills and knowledge identified were organized into seven domains and support the goals of the National Action Plan to Improve Health Literacy. As health literacy interventions routinely draw on skills and knowledge from multiple domains, it is helpful to be familiar with each. 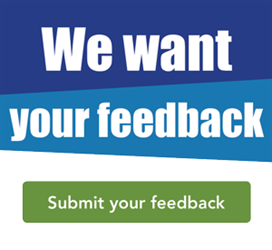 Select a domain below to see how a HLS would put it into practice.